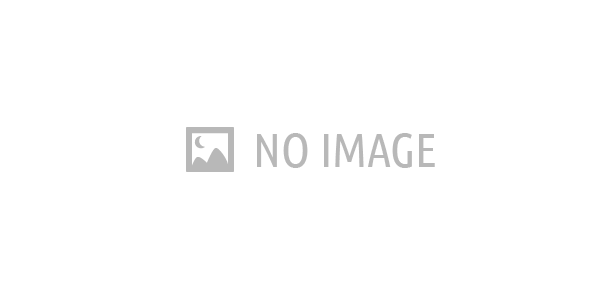 Austria is know for mostly three things – Vienna, Salzburg and the Alps. But there is so much more to discover! 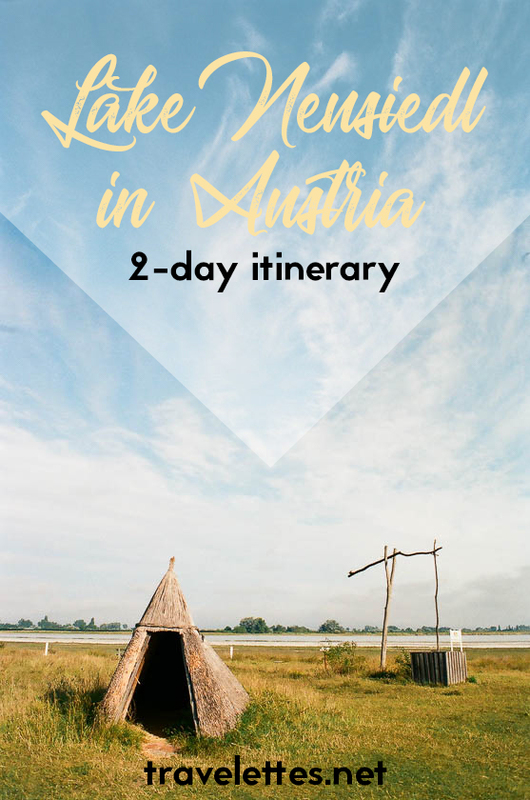 I’d like to tell you about an easy weekend getaway from Vienna that brings you to the Austrian-Hungarian border. 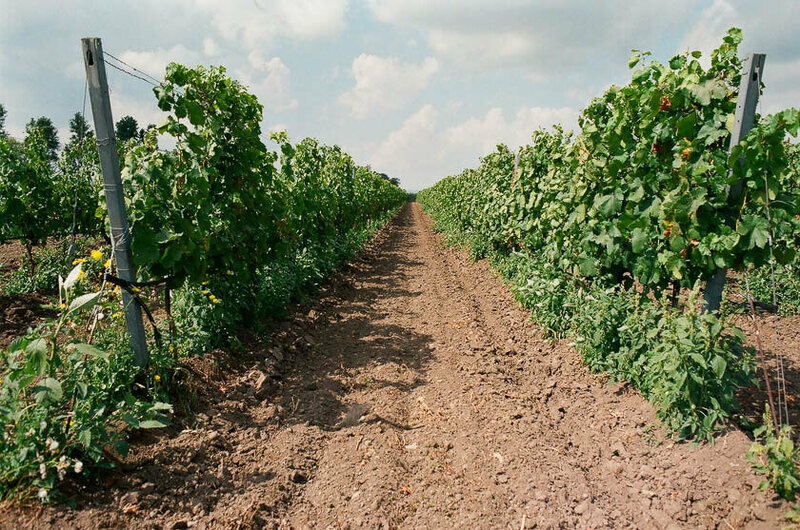 The region around Lake Neusiedl is as far away from the high peaks of the Alps as possible, and is one of Austria’s flattest, driest and sunniest areas. This guide tells you how to see the best of Lake Neusiedl in 2 days and includes everything you need to know; where to stay, what to do, how to get around and which local delicacies you need to try! Some time ago I had the opportunity to spend two weeks in one of Austria’s national parks on a stipend from Nationalparks Austria. My task was to experience everything the national park has to offer, spend some time in nature and produce an essay about my time there. From the six national parks in Austria, I happened to be sent to one I had already visited numerous times as a child: Lake Neusiedl – Seewinkel. Lake Neusiedl, called Neusiedler See in Austria, is the largest endorheic lake in Austria, which is the scientific word for lakes that do not drain into the sea. 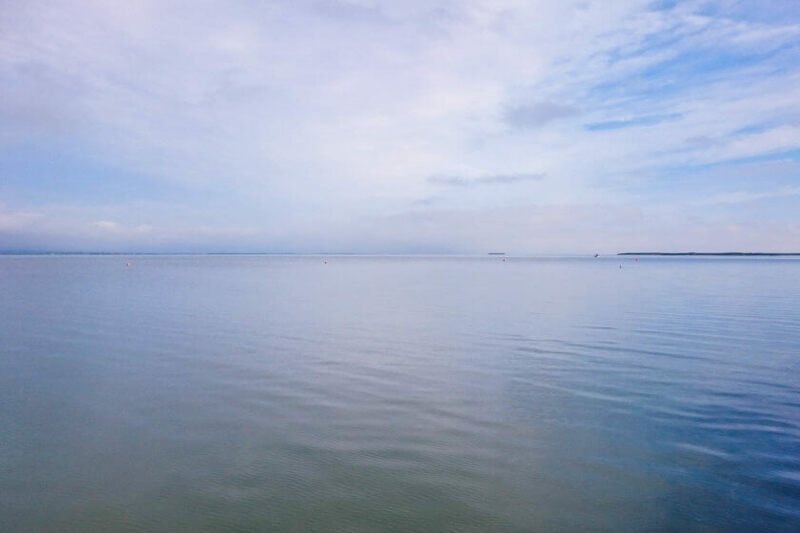 Like all endorheic lakes, Lake Neusiedl’s water-level is controlled by rainfall and condensation and there are not noteworthy rivers flowing into the lake to feed it. The lake is large but shallow and lies in a large basin that has formed a unique ecosystem. 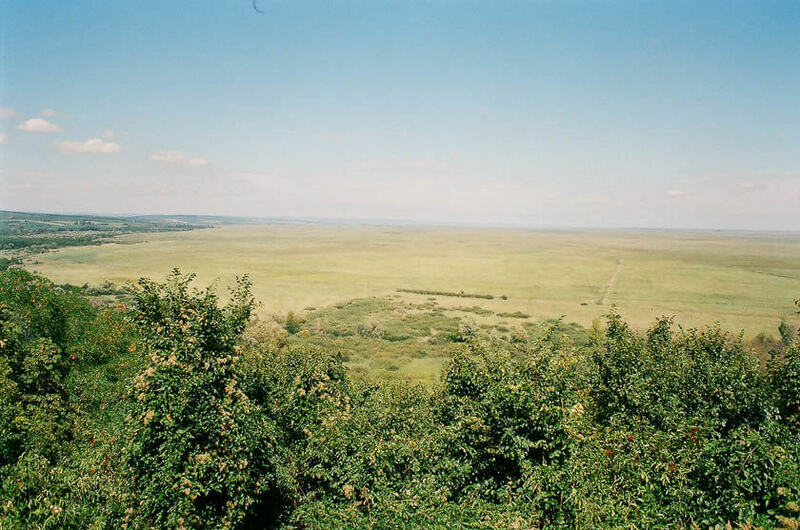 It is surrounded by reeds and wetlands, steppes, herding meadows and salt lakes, which are a rich habitats for wildlife and produce enough nutrients to feed the huge populations of migrating birds traveling each year from northern Europe to the African continent. And because there are only two places like this left in Europe (and they’re shrinking) the area has been declared a national park across Austria and Hungary. Only, growing up in Vienna, I was not always aware of the ecological significance of this lake just on my doorstep. For me, as for most people, Lake Neusiedl was and still is a brilliant weekend getaway, where you can go for a refreshing dip in the shallow water on a hot summer’s day. It is a great cycling area because it is so flat, and there are numerous vineyards always supplying you with some of the best Austrian wines straight from the producers (read: it’s cheap). 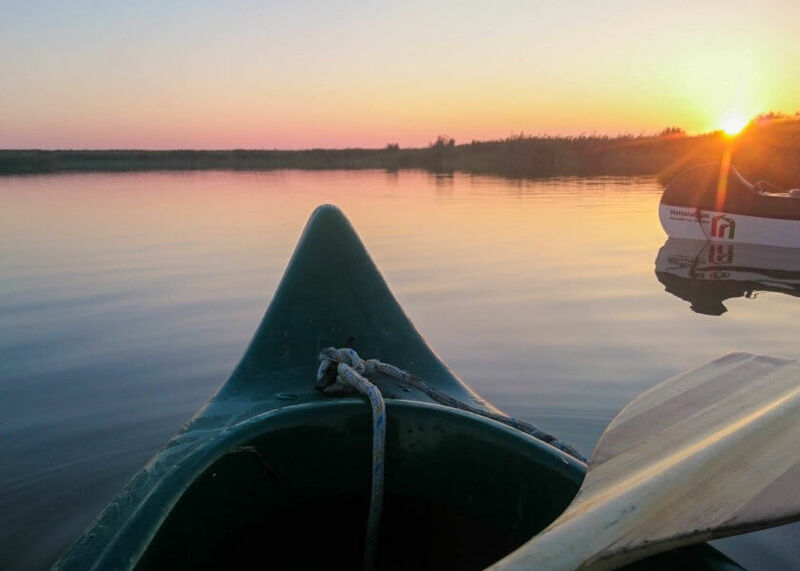 I hope that this guide covers both aspects of my experience with Lake Neusiedl – why it’s worthy to be explored as national park, and why you should come here to have a relaxing and fun time in the Austrian countryside. From Vienna you can get a train to the main town along the lake’s shore, Neusiedl am See and reach it within 45 minutes. From there, buses travel into either direction along the lake. You can but don’t need to book tickets in advance. Just make sure to buy your train ticket before you board and to have cash with you to pay for the bus. The towns on the eastern shore of the lake are generally speaking a bit cheaper, because many of the towns in the north and on the western shore are known to be hotspots for the rich people of Austria. Mörbisch and Rust in particular will be pricier than Illmitz or Aptelon. I recommend staying in Illmitz, which is the central hub for anything that happens in the national park. In Illmitz and nearby Apetlon you will find many guest houses and B&Bs, with room rates starting at €25/30 including breakfast. 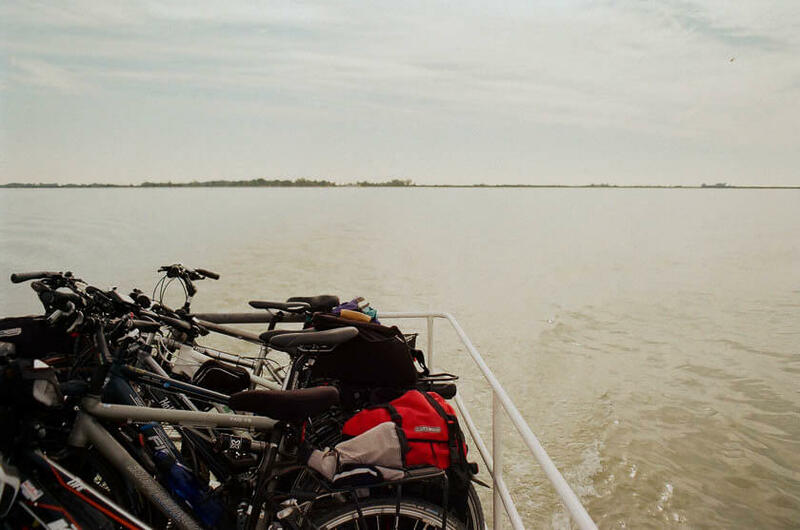 The area around Lake Neusiedl is a cycling paradise – it’s so flat that you can see for miles! Naturally, cycling is my favourite way to get around the lake and unless you have strong headwinds, you can cover a lot of distance in a day! There are only a few places where cyclists will have to share the road with cars, but mostly cycle paths are for cyclists only. In fact, driving and parking is not permitted inside the national park (even if some roads look wide enough for cars), so it’s best to move on two wheels. Some paths are paved, others are gravel roads, and they are all well maintained by the national park staff. Due to the natural environment of the park though, they can be quite sandy, and you will find yourself pushing your bike for a few minutes here and there. Bringing a map is not essential if you just want to follow the main bike path around the lake, but can be useful if you want to cycle on some of the smaller paths surrounding the towns. 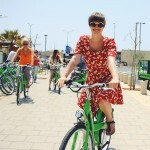 You can bring your own bike or rent one locally. If your accommodation does not already include or offer rental bikes, you can use the public bike sharing scheme, which works similar to the city bikes in Vienna. After you’ve registered you can rent and return a nextbike at any station around the lake, making it really easy to move around on a budget. There is a bicycle ferry connecting Illmitz with Mörbisch, so that even the western shore of the lake is quickly accessible if you stay in Illmitz. 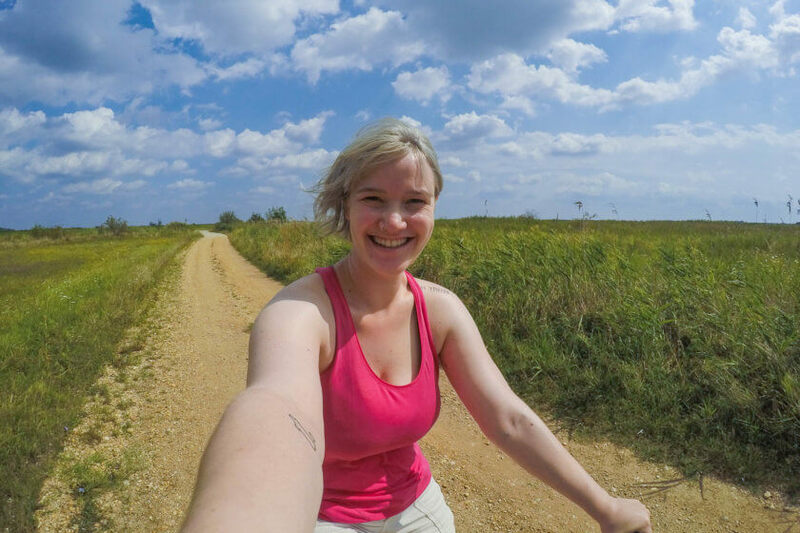 There are many things to do around Lake Neusiedl, and you could easily spend a week or, as I did, two weeks in the region, exploring the little towns around the lake, trying different water sports, and joining nature walks to learn more about the national park. 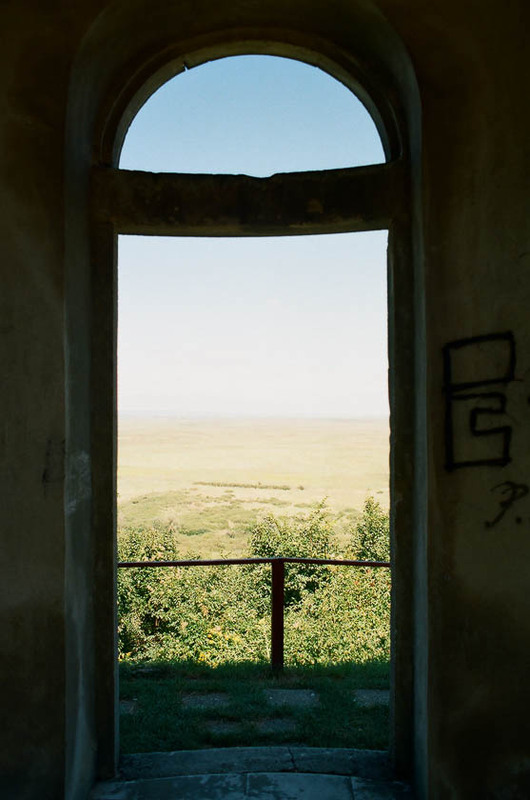 I have tried to condense my experiences at Lake Neusiedl into two days and created two day itineraries that take you a little off the beaten track and bring you closer to the aims and intentions behind the national park. Enjoy! On day one at Lake Neusiedl, you will cycle around the southern part of the lake and into the Hungarian part of the national park. You could also cycle around the Austrian part of the lake, but that might be a bit ambitious for a day trip. Start your day by taking the earliest ferry across the lake from Illmitz to Mörbisch – during the summer it starts going at 9am and runs twice an hour. The journey takes about 20 minutes and costs €7 per person, one-way. For this day trip itinerary you won’t need a return ticket. As the boat navigates across the lake and through the reed, you realise how big the lake actually is – the reed covers a substantial amount of the water surface, making it appear like “land”. Off the boat you first cycle towards Mörbisch and then follow the signs for the bike path that direct you south towards Hungary. There is a small Spar supermarket in the centre of Mörbisch where you can stock up on food and snacks for the day. The border is only a few kilometers away and it shouldn’t take you more than half an hour to reach it. 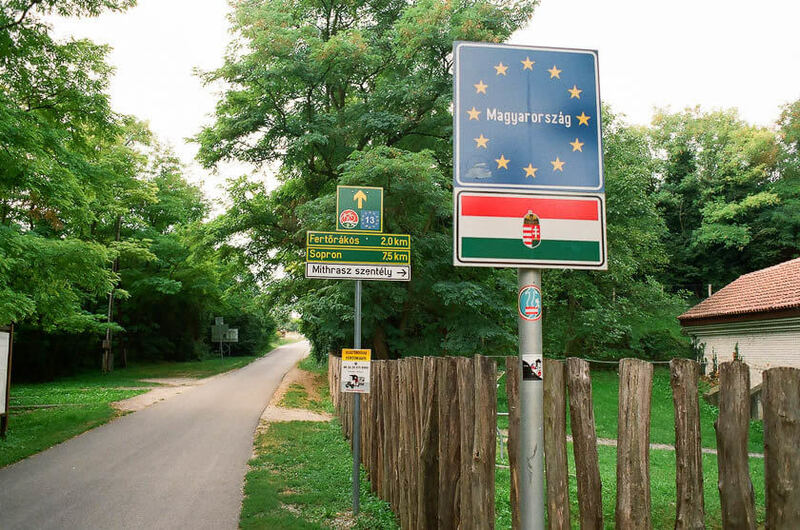 There is no border control in place, but you still see the old houses where they would have checked passports before Hungary joined the EU and the Schengen zone. Time for a fun photo op with the border signs. 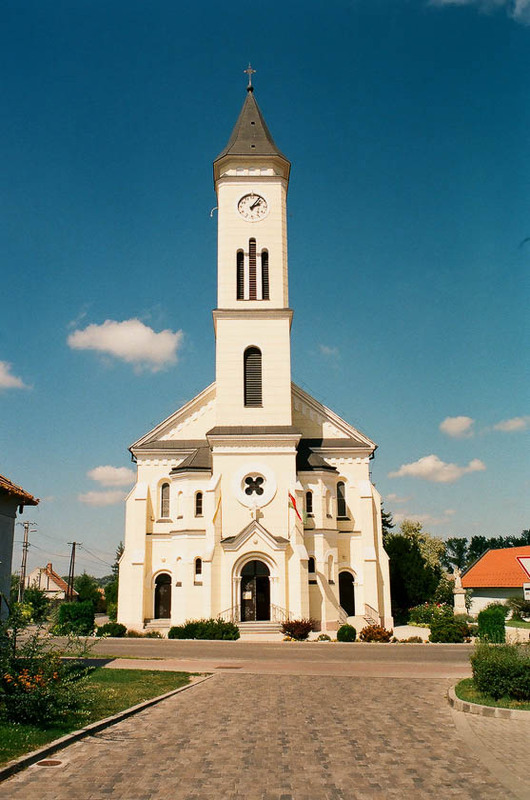 The first town you pass in Hungary is called Fertőrákos (Fertő is the Hungarian name for the lake). 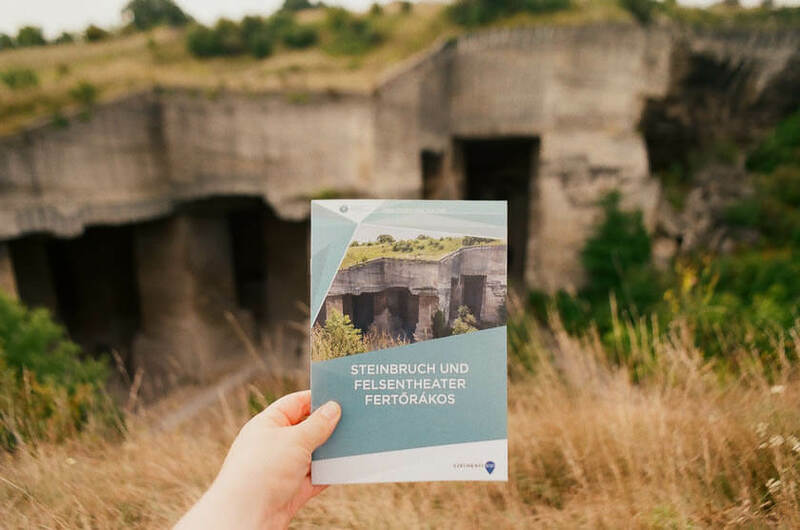 Stop here for a tour of the Fertorakos Quarry museum, which is a pretty impressive and unexpected landmark to be found here. The indoor part of the quarry is part event space (mostly for classical music concerts), part exhibition space with exhibits telling natural and paleontological history of the region. There is a nature trail leading from the top to the bottom of the quarry, offering gorgeous views of the surroundings and telling its history. The limestone from this quarry was used to build the majority of buildings in Vienna and Bratislava in Slovakia. Take about 1-1.5 hours at the museum to visit all the exhibits. It costs 1.800 Hungarian Forint to enter the museum, which is about €6 and you can pay that by card. 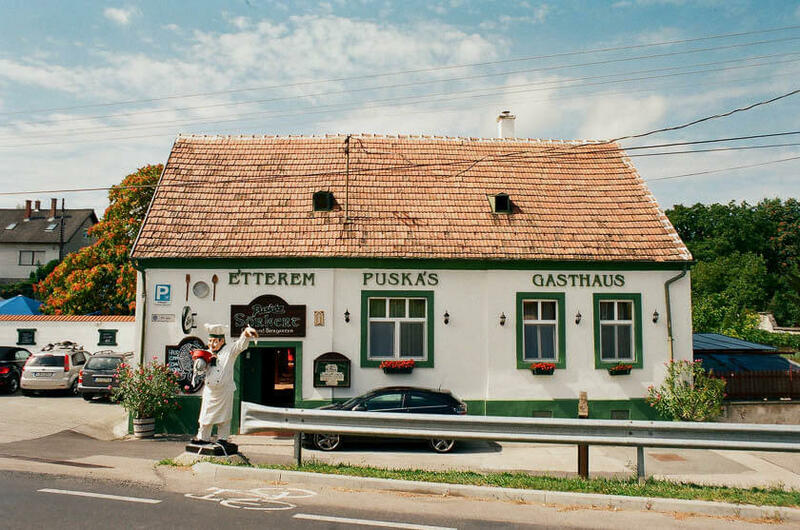 Your next stop is Fertőboz – it’s a small village along the road and very easy to miss. What your looking for is a sign on the right, leading you to a Gloriett viewpoint. This is a great place to s top for a snack or lunch picnic. You can lock up your bike by the road and continue on foot through the forest. Climb the hill long the trail and then turn left at the top as you exit the forest. Continue to walk along the corn fields and always look out for the little wooden signs saying “Gloriett”. Once you reach the Gloriett you will find a spacious clearing and finally the trees give way to a gorgeous view across the lake and the reeds surrounding it. Try to spot where the land ends and the reed begins from up here – good luck! From the the Gloriett you continue to cycle alongside the road, passing through quiet Hungarian towns and through the lush green countryside. In Fertőd turn left towards Sarród and Lászlómajor. If you’ve made good time so far though, you could also consider another stop here in Fertőd at Castle Esterhazy which was an important residence of the Hungarian aristocracy. It looks a lot like the Schönbrunn Palace in Vienna and the gardens alone are worth a leisurely stroll to stretch your legs. 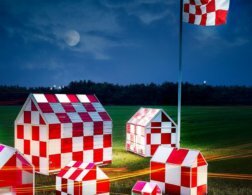 Further on, towards the Austrian-Hungarian border the open air museum at Lászlómajor, which was the economic hub of the Esterhazy family, offers exhibitions about the traditional local forms of agriculture and conservation. You continue cycling along the border for a while and come across a few viewing platforms – if you’re lucky, you might be able to spot some local wildlife from them. Once you reach the main road, you cross back into Austria and will reach the village Apetlon. It is a few kilometers short from your starting point Illmitz, but can be a good option to stop at one of the many local restaurants (also called “Buschenschank” or “Heuriger”) here, where vintners serve local wine and cold cuts for a great price. 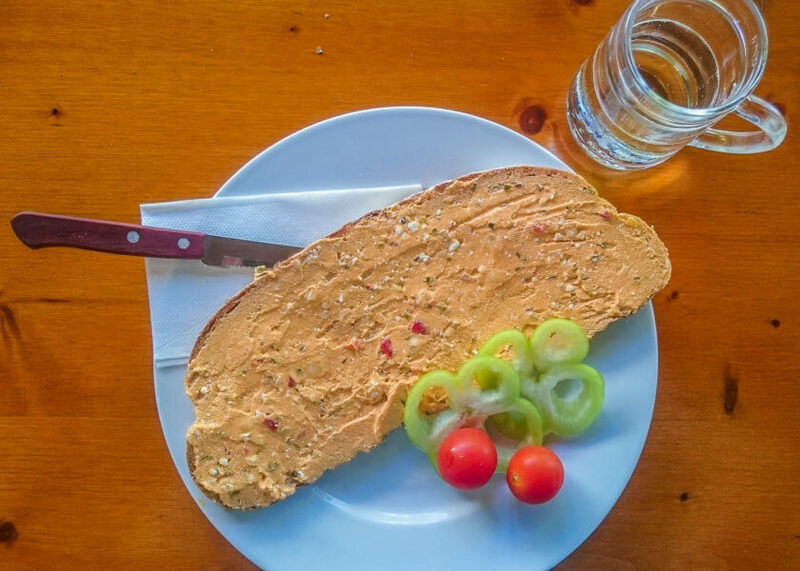 I recommend a slice of bread with Liptauer – a Hungarian spicy paprika cream cheese. Just what you need after a long day on the bike! 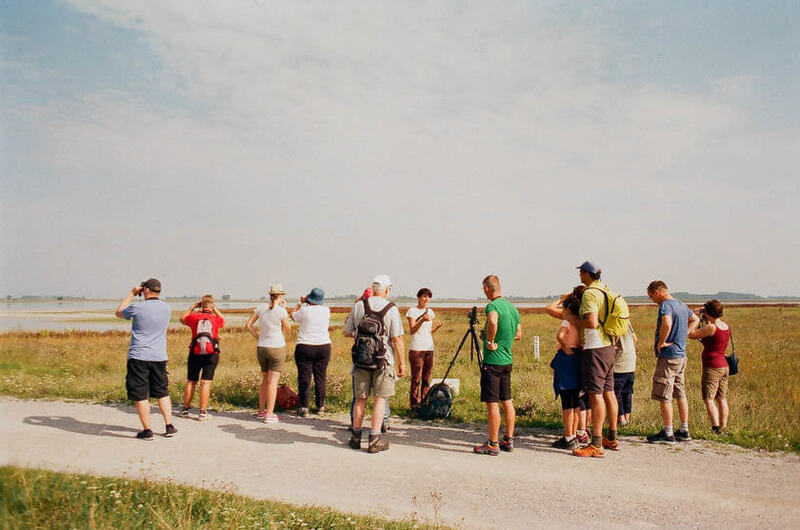 On day two of your trip to Lake Neusiedl, make sure you join some of the guided tours offered by the National Park. The park rangers and guides are extremely knowledgable and from every tour you will come away knowing more about the local flora and fauna, why the area was declared a national park in the first place and what kinds of threats this eco-system has to deal with. I started my day with an early-morning rise, meeting my nature guide for a guided sunrise canoe trip. Sharing a canoe with 3-4 other visitors, it was a very relaxed way to get up close with the wildlife that lives in the thick reed belt surrounding the lake. It was gorgeous seeing the sun rise over the lake and witnessing the birds wake up. We saw some incredible animals – big and small, and learnt about the two-edged sword that the reed symbolises for the lake. One the one hand, it provides important habitat for the animals that live here; on the other hand, there is a risk that if the park doesn’t control the reed expansion, it would grow wildly and quickly cover the entire lake as well as the surrounding meadows. This would eliminate important habitat for animals who prefer wide and open spaces and dry soil. This is only one example that makes the National Park at Lake Neusiedl different than any other national park I’ve ever been to. Normally, you’d think national parks should be left alone and humans should interfere as little as possible. But the eco-system here was in fact created by humans. Hundreds of years of small-scale agriculture have shaped the landscape that you can see here today. But because this kind of agriculture is just not economically viable anymore, many farmers in the area have been forced to switch their methods. The switch from animal farming to growing soy beans and corn has hit the eco-system hard. Now, the national park takes on the responsibility to preserve the environment of this region. They keep herds of traditional animals, like white donkeys and aurochs, to graze on the land and keep the eco-system intact. The national park offers many different guided walks with park rangers who will tell you much more about this. However, they are also there to help you spot local wildlife and will always carry a few binoculars and a big telescope for you to try. Most tours start in Illmitz by the National Park Visitor Centre and transport in a national park vehicle is usually included. 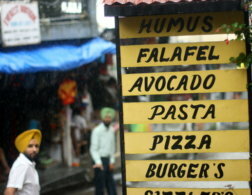 Tours are done in different languages and can also be tailored around your interests and needs. You can find out more at the Visitor Centre in Illmitz. Make sure to bring water, sun lotion and a hat or scarf to cover your head, as wildlife watching will often require you to be fairly stationary – often in the hot sun. Wear comfortable walking shoes and be prepared to walk for something like 1.5-2 hours out of your 3h tour. 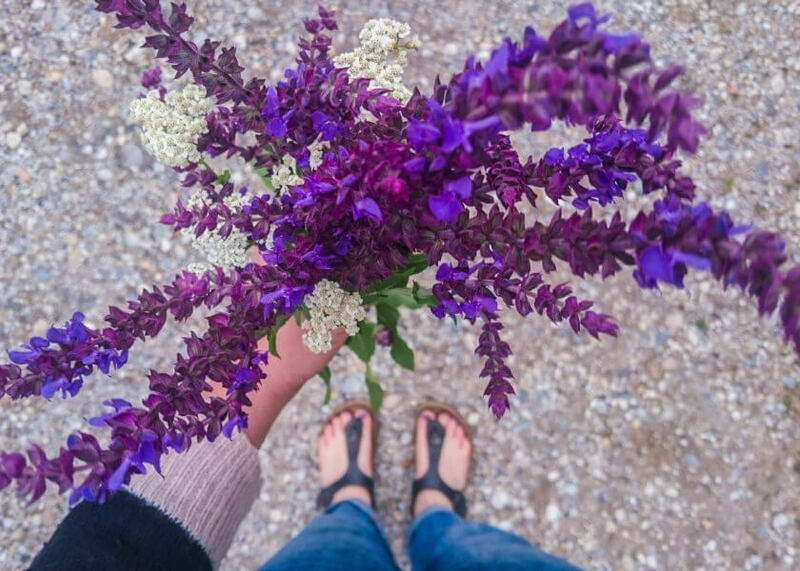 Personally, I loved the tour about halophytes (salt plants), because they are really unique to this area and I learnt a lot about the dangers of agriculture to the salt content of the soil and the lake. If you’re not super keen on a guided tour, you can also explore by yourself. My favorite route to cycle quickly became the trail around Sandeck, which leads past the residential herd of white donkeys, and the Lange Lacke trail, because of the high amount of birds you can spot there. 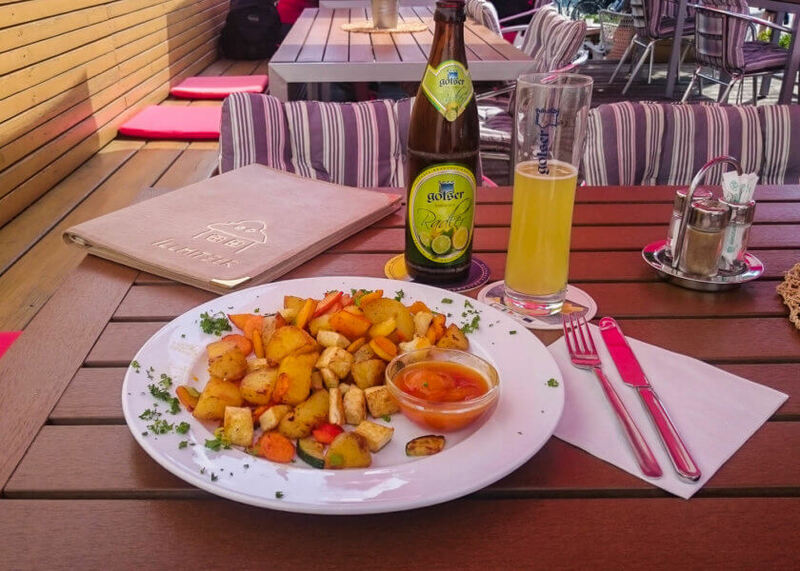 For great local food I recommend lunch or dinner at the Illmitzer, which also serves vegan options! Visit the lido | There are lake lidos in Illmitz, Podersdorf, Neusiedl/See, Mörbisch and Rust. You have to pay a small entrance fee to get in, but then you have all day to enjoy the sun and the water. Just be aware not to dive in head first, as it’s very shallow. If you’ve never been to a similar lake, you might be surprised by the softness of the soil under water – it’s a bit like sticking your feed into thick mud. Don’t worry though – the saline soil is actually good for your skin and after a few moments it will feel totally normal! Do water sports | Water sports are very popular at Lake Neusiedl and you can either take a lesson or rent equipment to try your hand at wind surfing, sailing or stand up paddle boarding. You could also rent a paddleboat and spend the day “at sea”. 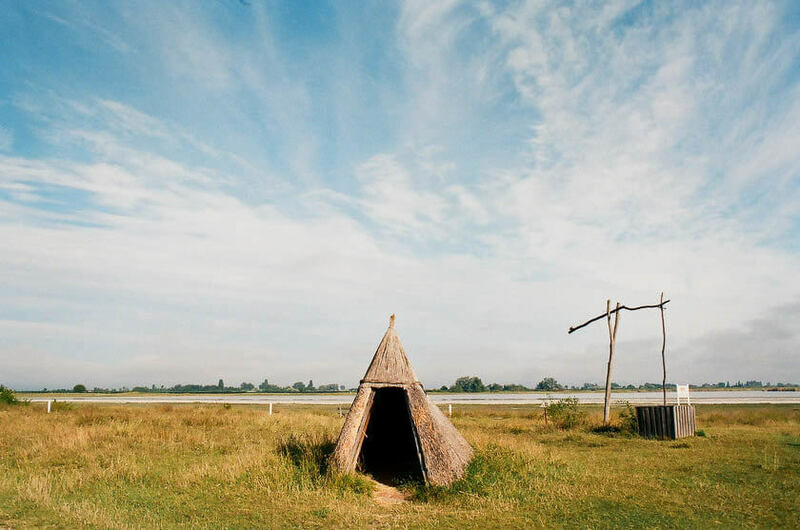 See the attractions | There are a few tourist attractions around Lake Neusiedl, for anybody who needs a break from the water and nature. Visit for example, Halturn Castle in Halbturn or the nearby open-air traditional village museum in Mönchhof. Treat yourself at the spa | The nearby St Martin’s Therme has a great spa with everything you need for a relaxing day. 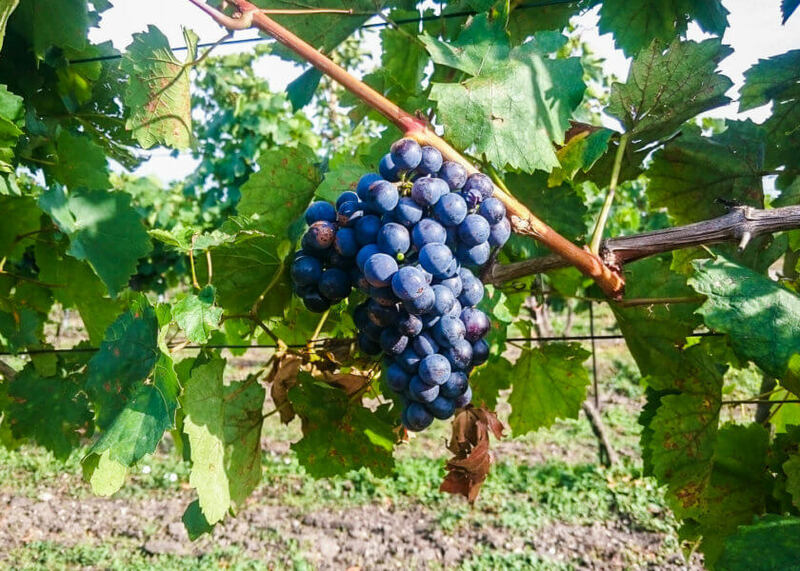 Wine tasting | The vintners in the region around Lake Neusiedl produce some of the best wines in Austria, make sure you taste some of them at the local traditional restaurants called “Buschenschank” or “Heuriger”. Lake Neusiedl is a great getaway from Vienna, that you can easily include in your Austria itinerary without having to rent a car or plan anything far in advance. You can see a lot at Lake Neusiedl in 2 days and I hope that this guide will help you to plan your trip to this beautiful area and the national park soon! 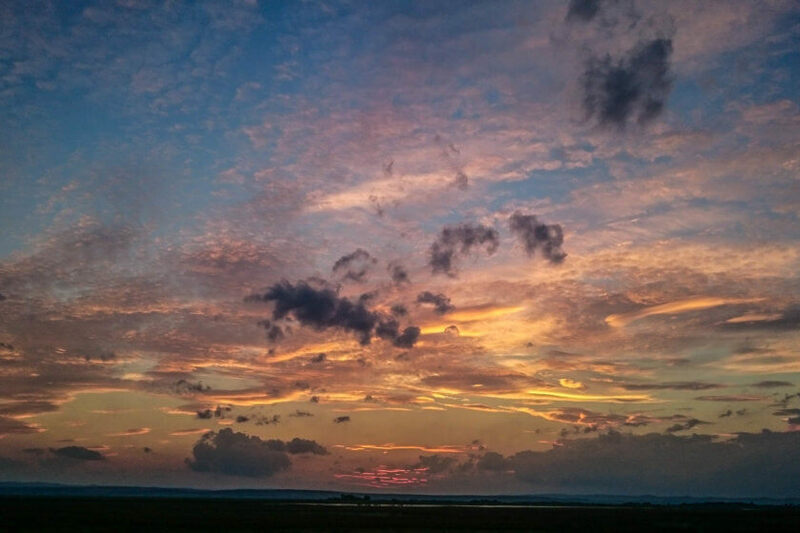 Have you ever been to Lake Neusiedl? All photos by Kathi Kamleitner (35mm film).